The first of 3 Team Amulet fundraisers is happening this Sunday! 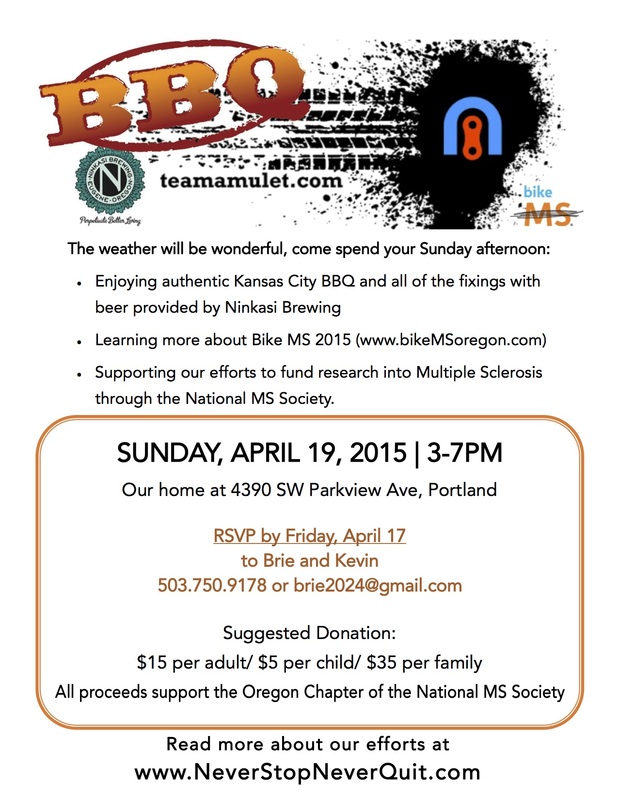 Please join us for MS Bites this Sunday at The Blue Room Bar at Cartlandia from noon-4pm (8145 SE 82nd Ave, Portland). Come enjoy live music, belly dancing, games and more. Help spread the word by inviting your friends to our Facebook event. For more information, visit https://www.facebook.com/msbitespdx or https://teamamulet.wordpress.com/ms-bites/. Stay tuned for info on our upcoming August and September fundraisers as well! We have a chance to win Bike MS Goodie Bags for the whole team! 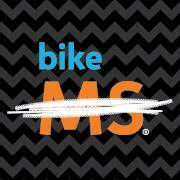 Each team that recruits three or more people between July 6-26 will get entered to win a Bike MS Goodie Bag for EVERY person on your team. · Let your team know – If you’re in the Portland area, join us for our training ride/packet pickup party on July 19th at Western Bikeworks in Tigard. Details coming soon, so keep an eye on your emails. Thank you again for helping create a world free of MS.
Join us Wednesday for Happy Hour! Yes, that’s one of Team Amulet’s own captains as the poster child! Bring a friend and come hang with us at this year’s west side Bike MS happy hour. If your friend registers for the ride, both of you will get to take home a limited edition Bike MS pint glass! Training Ride this Saturday (June 20th)!